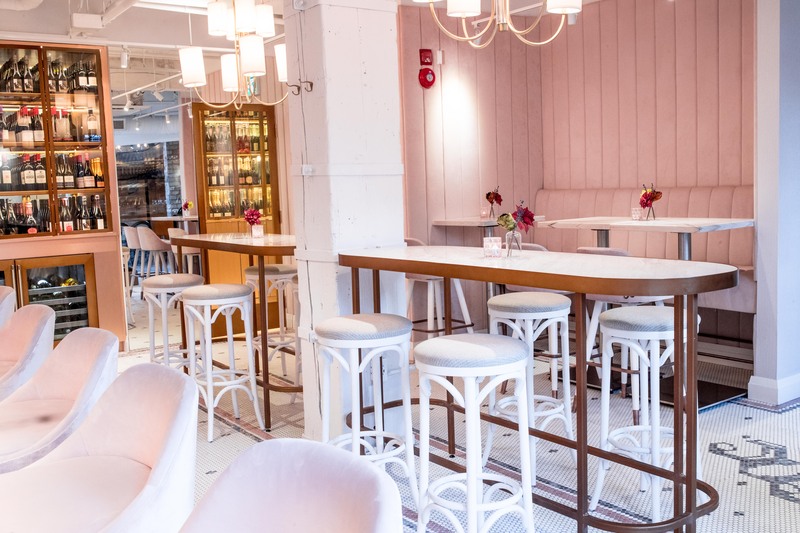 While there are many talented designers that can design a beautiful space, there’s so much more that restaurateurs should consider when selecting consultants in order to set themselves up for success. The design formula is very specific and surprisingly, we’ve found that the actual design component is the last step in the process. You’ll want to identify someone that is capable of doing a significant amount of research around you and your concept before talking about décor ideas. This person or team should have a substantial amount of insight into the food industry in general and what is going on in the marketplace so that they can supply you with value added information that will help make the right collaborative decisions once you decide to move forward. While this may take more time than you’re used to, it always saves time and money in the end. Kitchen designers that specialize in commercial kitchens can help you plan your layout so that your Chef and staff can run the kitchen efficiently. This person should be able to identify even the smallest details like the right amount of garbage cans for proper disposal, prep table space or even something as small as ensuring there is room for that extra panini machine they foresee you needing. This personal should also be knowledgeable about your needs if your restaurant is in a seasonal climate. 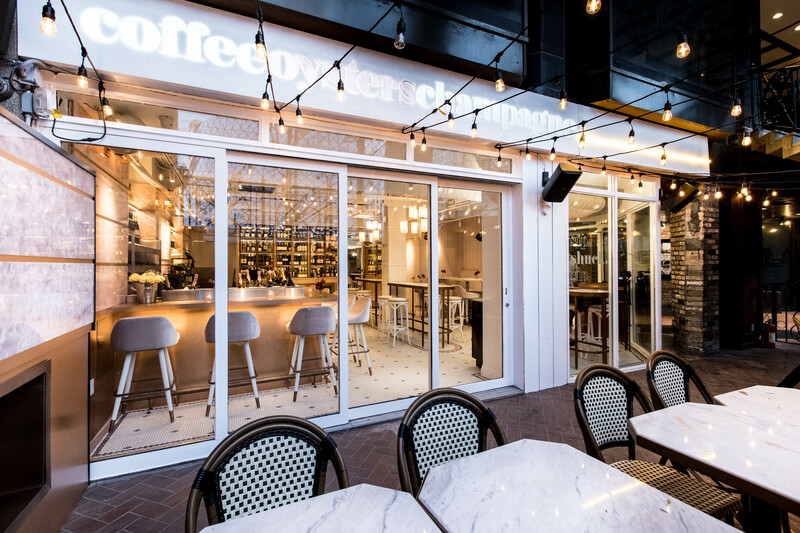 It is important to take any extra patio seating into considering to ensure you can comfortably serve your guests even when there are more covers during warmer months. This means architects and engineers who have also done a lot of work in the F&B industry. These people will have a good amount of knowledge about steps you’ll need to take towards getting proper permitting etc. Additionally, an engineer that specializes in f+b is paramount. These people will be able to ensure things like smells and smoke don’t flow into the restaurant by installing proper venting and hood placement. Design helps revenue, that is simply a data-based fact. Restauranteurs that spend time on design are able to offer guests what they need in all levels including instagrammable moments, proper flow and bar placement, materials being chosen, etc. I would also suggest hiring a firm that specializes in hospitality to ensure you’re getting beauty and function. The more industry insight your designer has the more successful they will be with creating the right design. Images are from Navigate's US debut with the upcoming project, The Celino Hotel in Miami Beach, slated to open in March 2019 and COC and A-Toi, a unique concept in Toronto that offers a street facing culinary concept (Champagne Oysters Coffee) with a speakeasy called A-Toi which customers can access through a secret entry at an undisclosed location within COC. 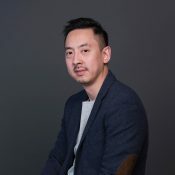 Ken Lam is Principal at Navigate Design. One of Navigate’s co-founders and principal designer, his decorated 14+ year career has seen him complete over 200 major projects in Canada and abroad, spanning retail, residential, high-rise, cruise ships, night clubs, hotels, restaurants and more. Along the way, his visionary approach has earned him industry honours from ARIDO, IIDA Retail, RDI International, to A.R.E. Chair Store Age, and Asia’s Ring Awards. 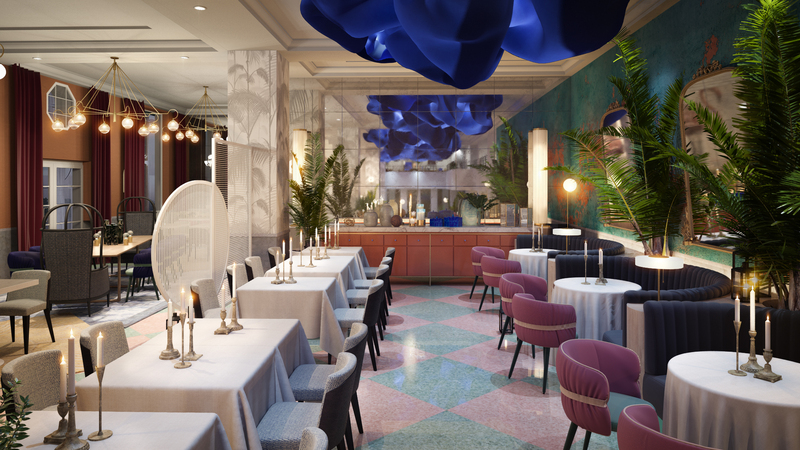 Navigate is complete with both designers and restauranteurs to offer clients a different type of insight into the design process to create substantial ROI.